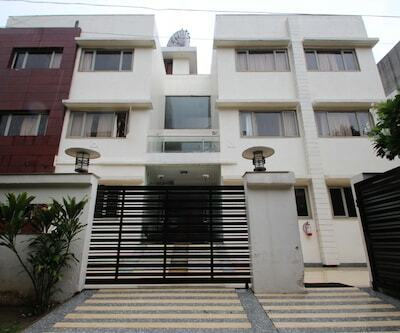 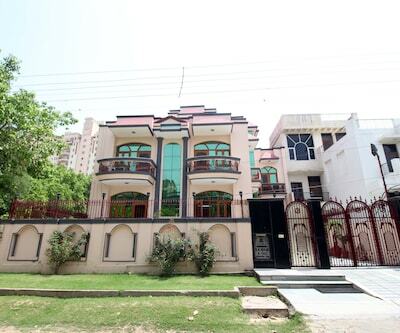 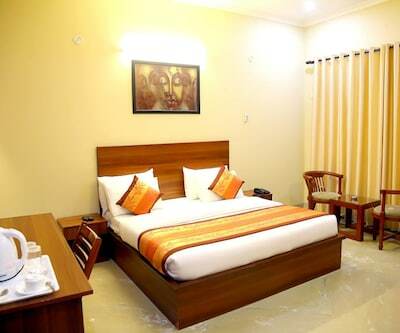 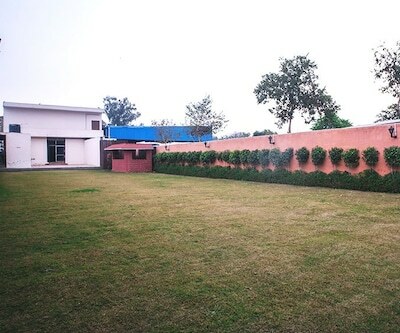 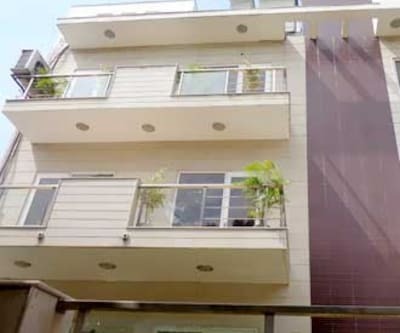 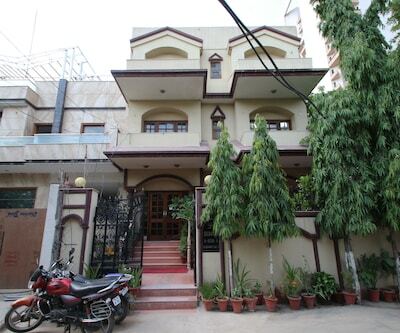 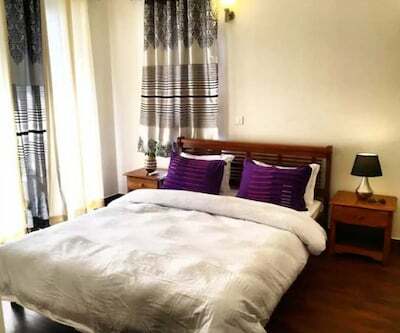 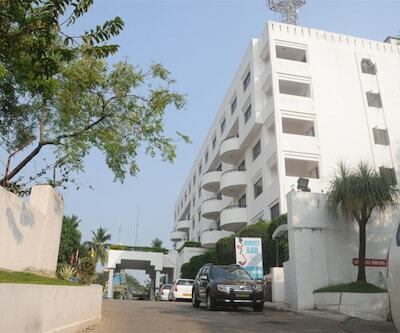 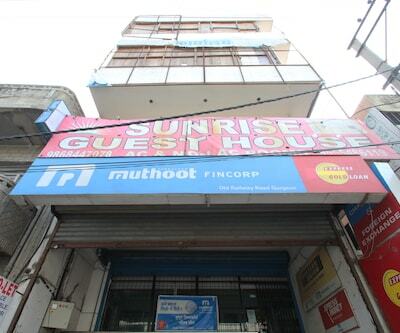 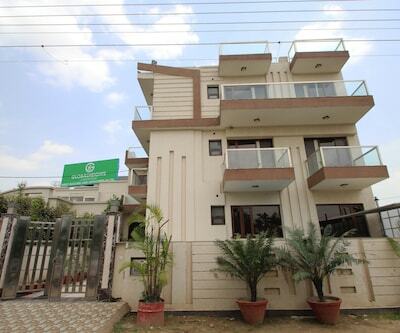 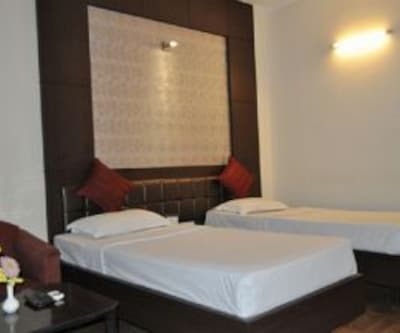 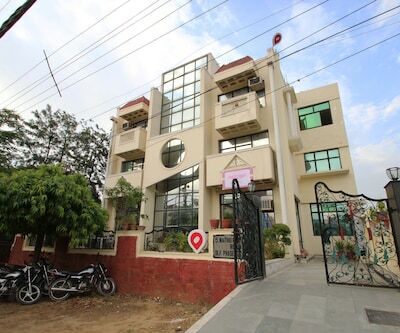 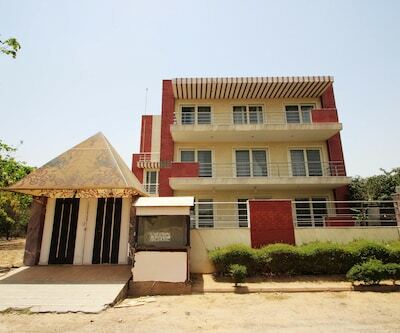 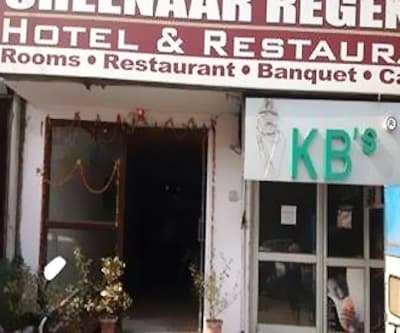 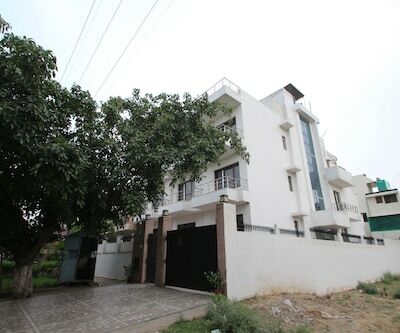 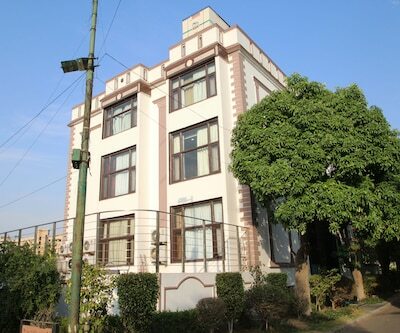 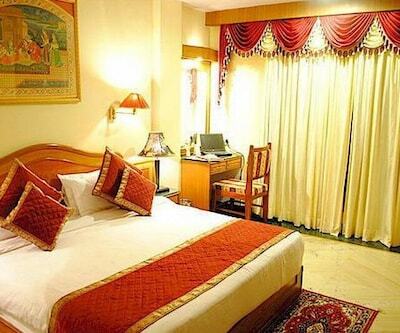 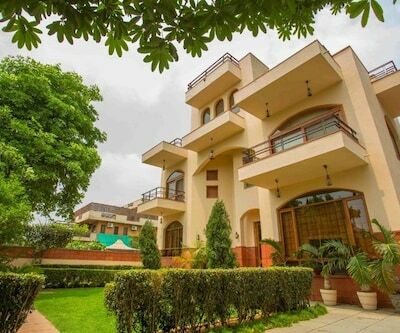 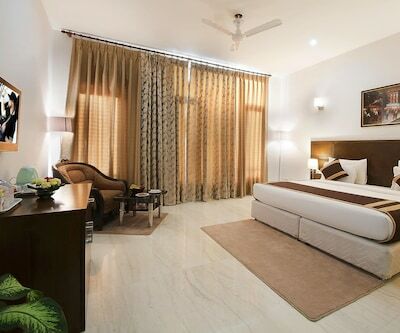 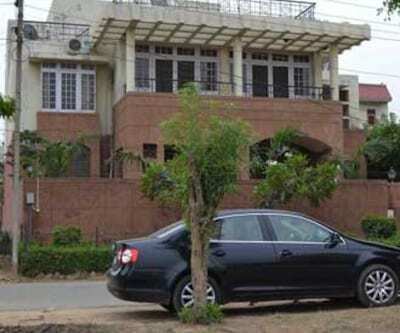 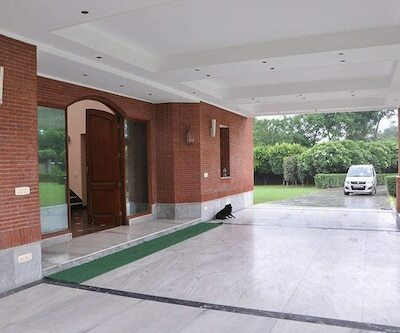 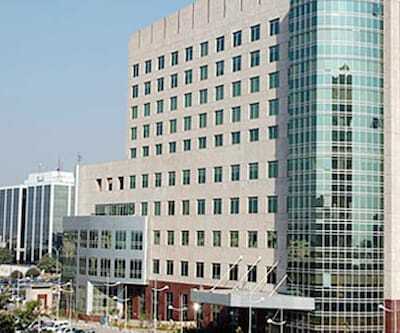 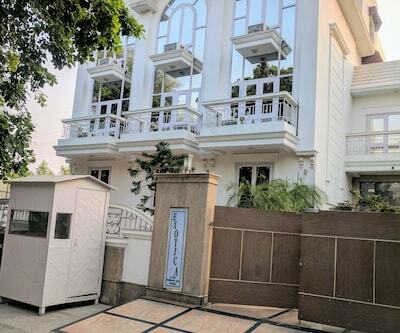 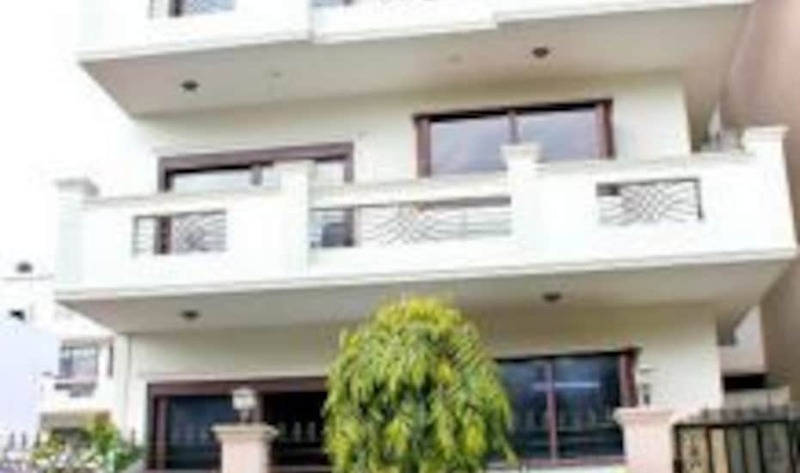 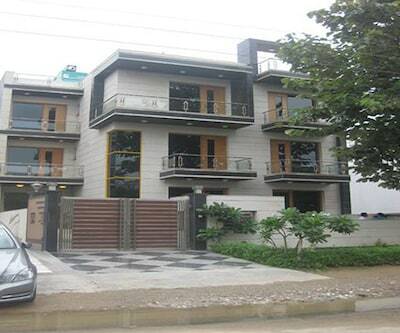 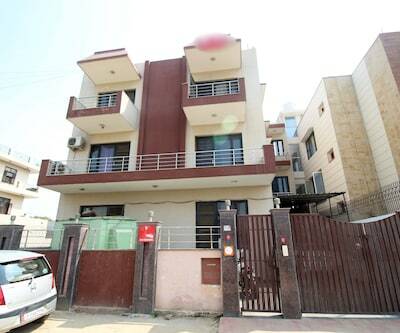 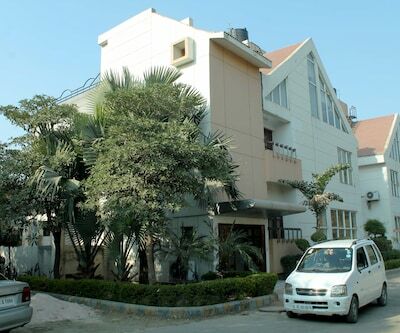 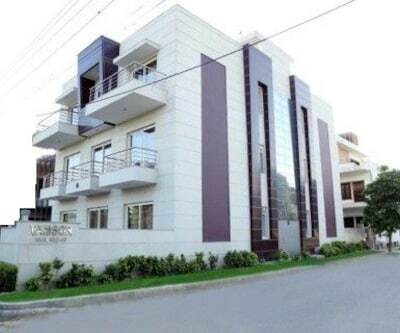 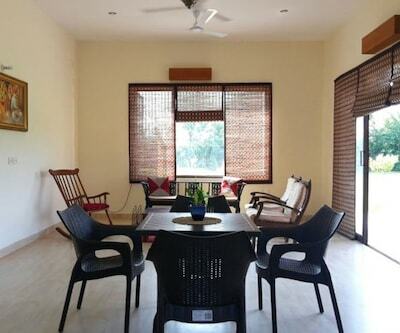 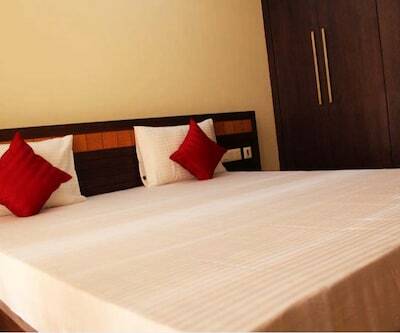 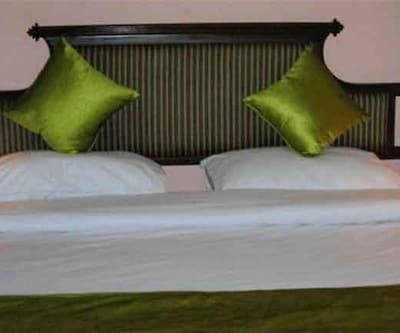 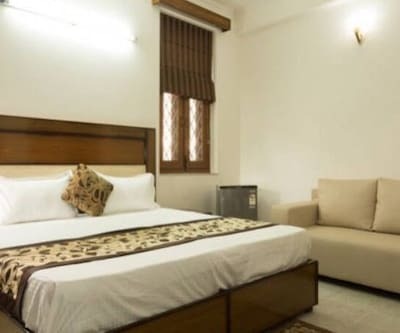 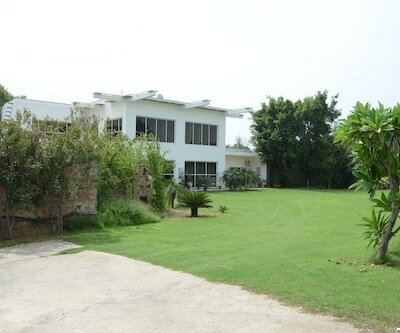 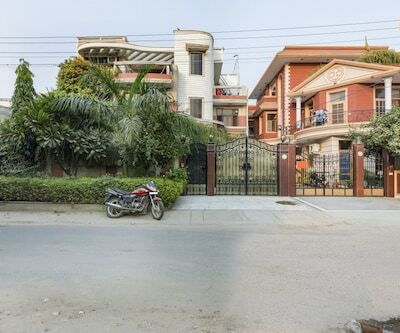 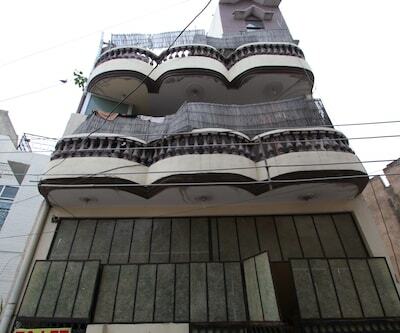 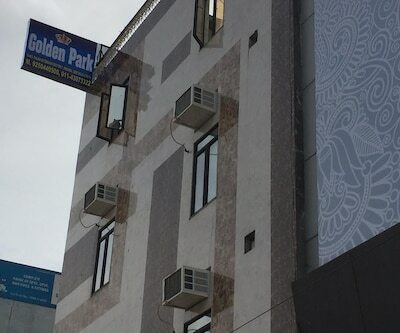 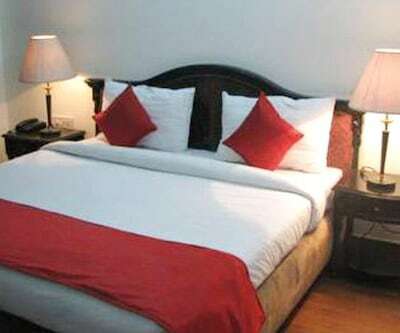 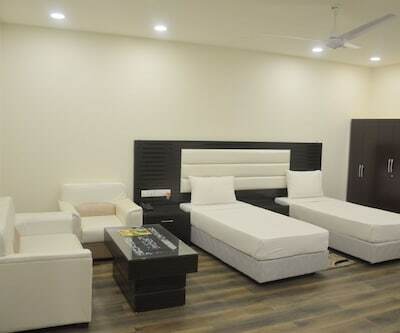 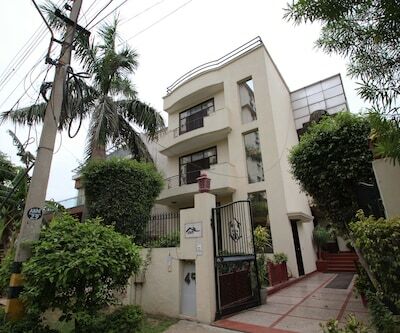 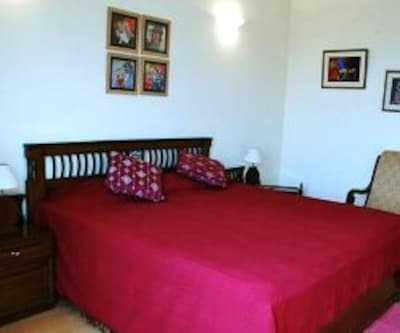 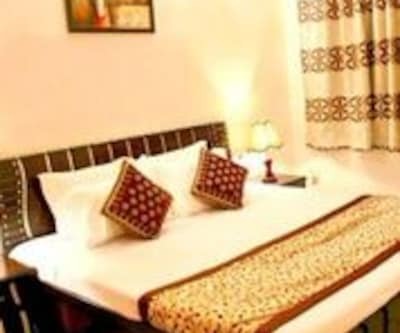 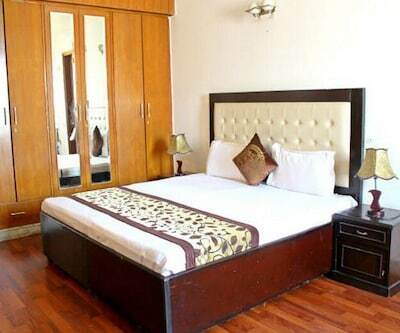 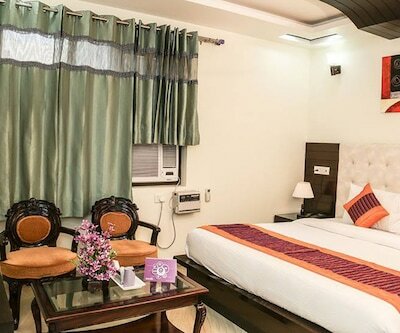 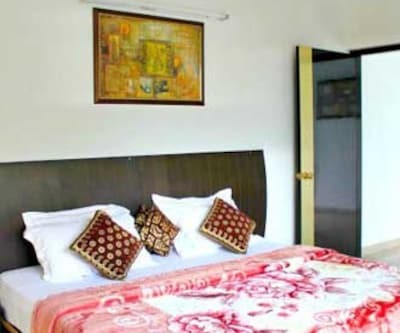 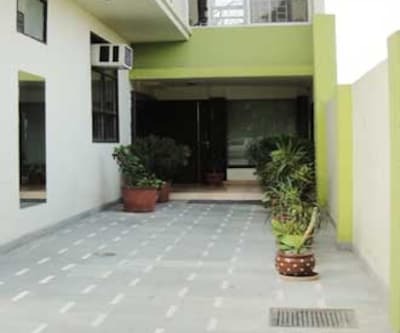 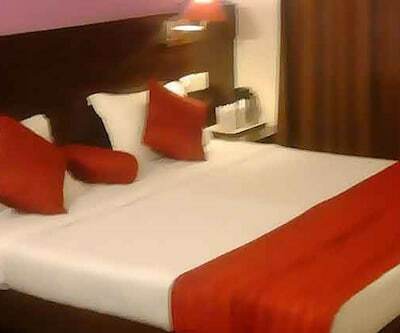 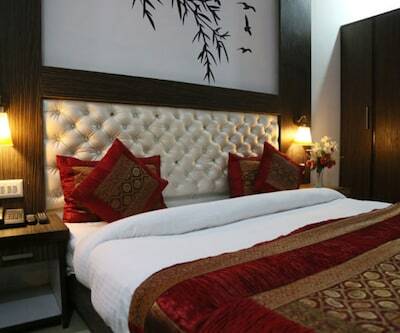 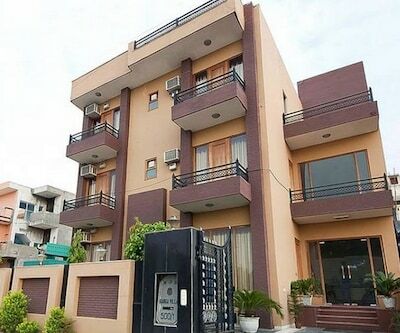 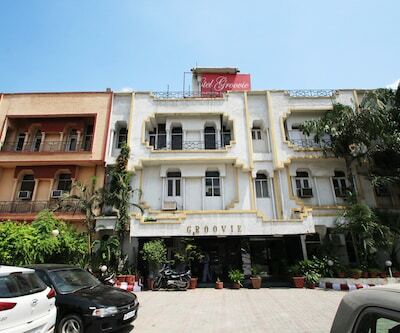 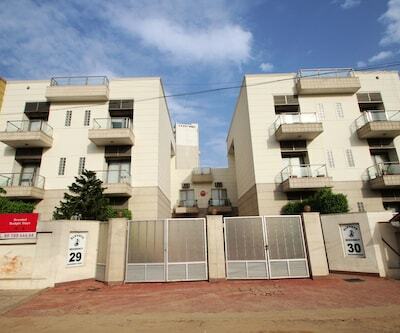 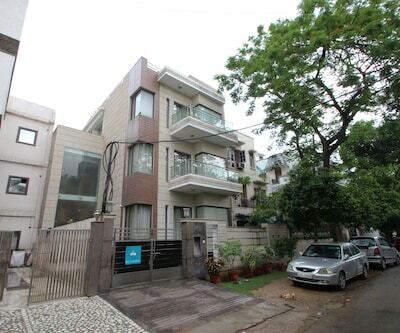 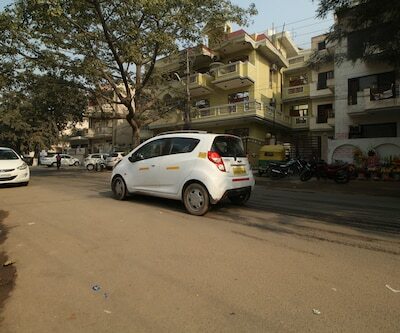 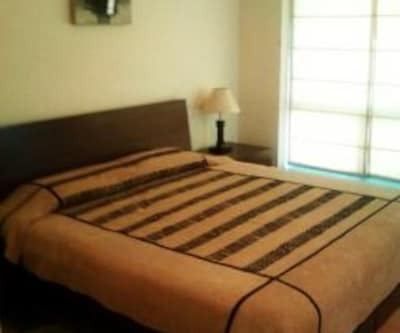 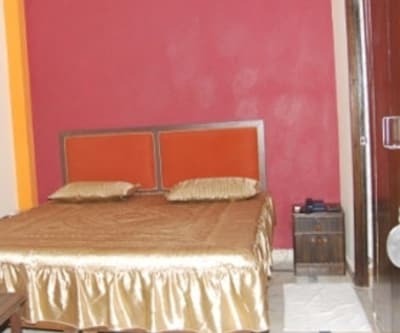 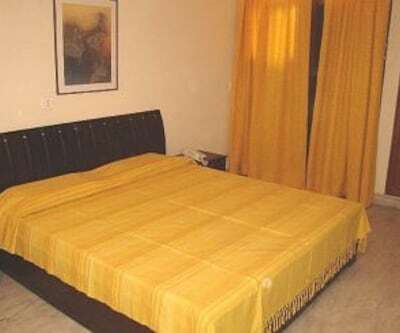 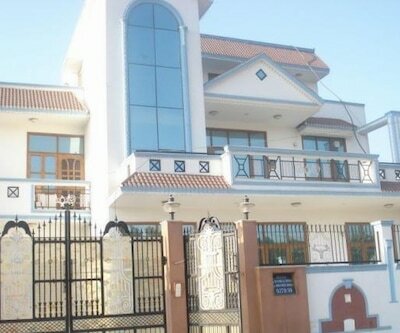 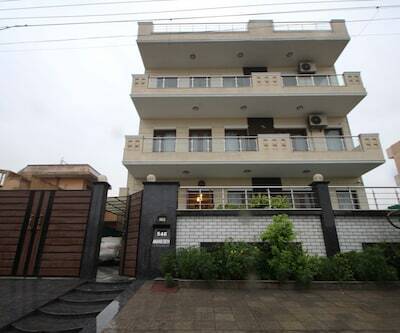 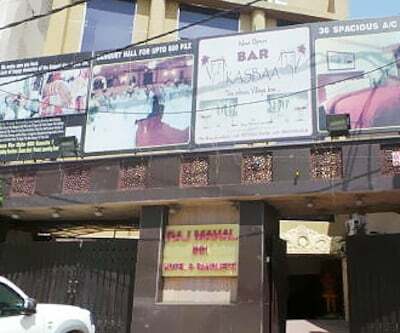 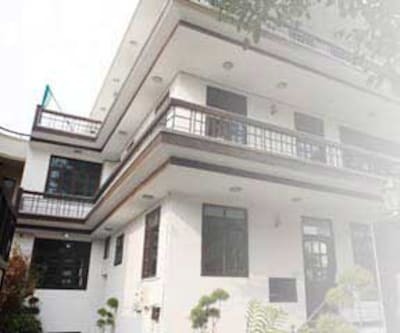 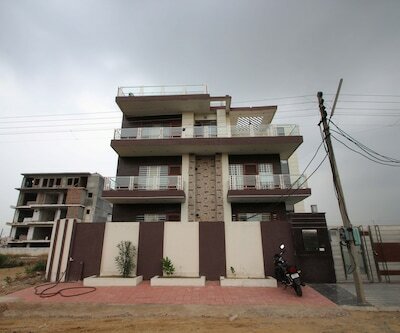 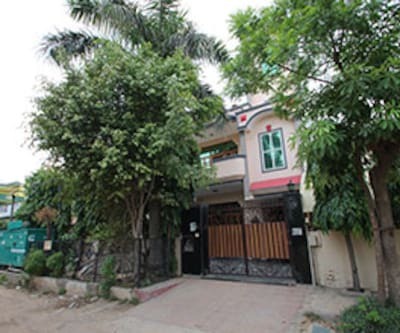 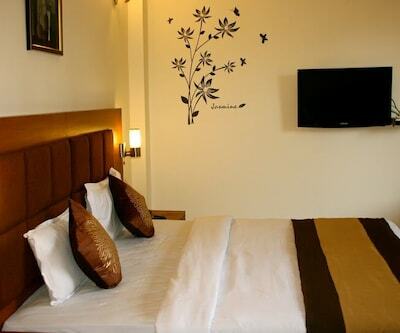 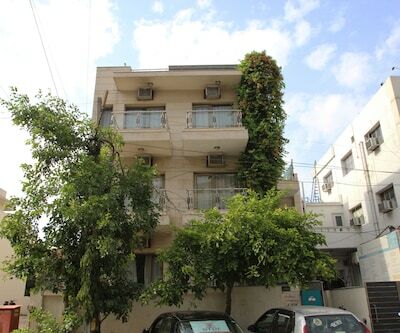 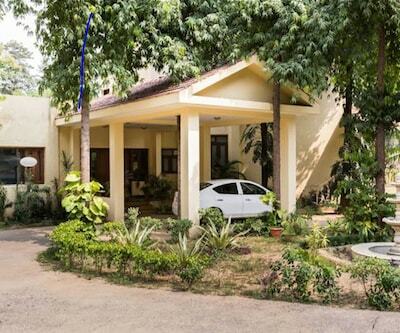 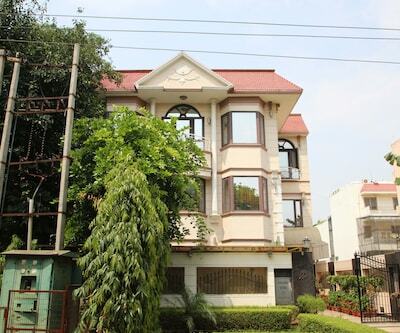 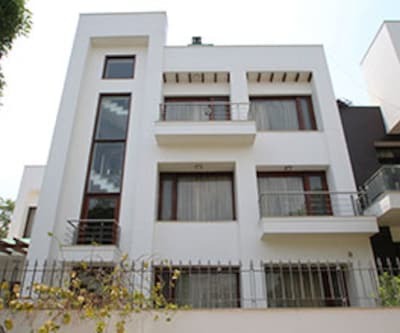 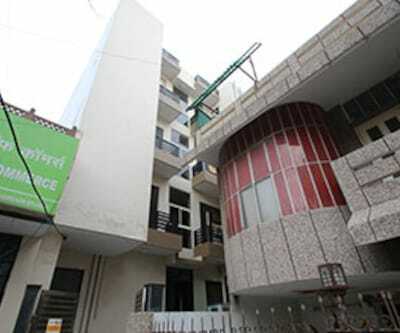 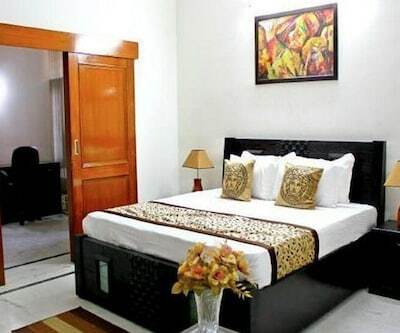 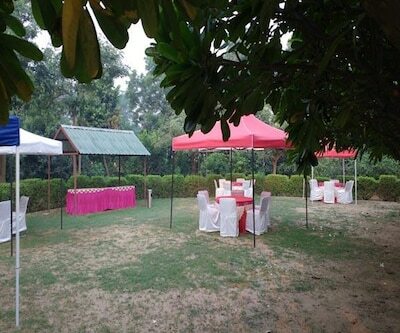 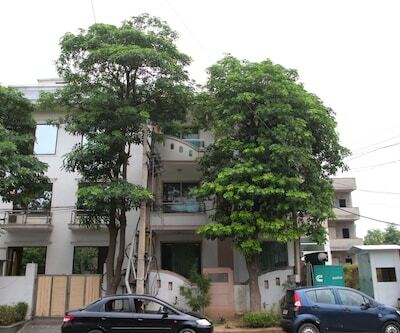 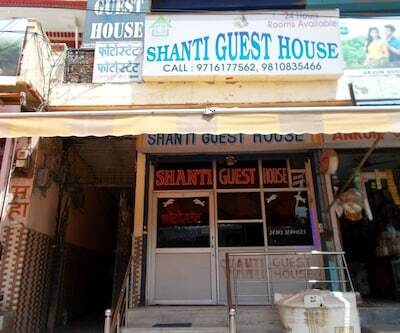 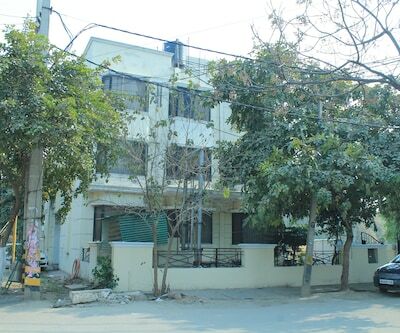 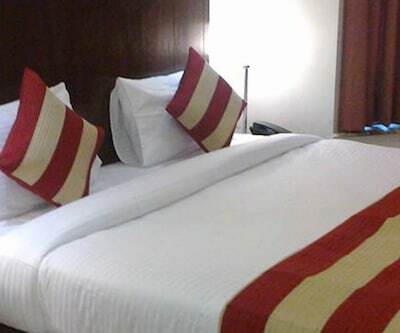 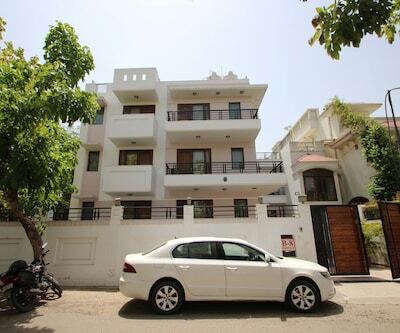 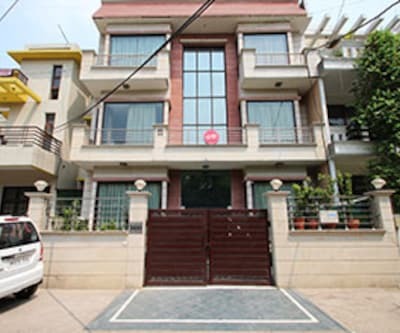 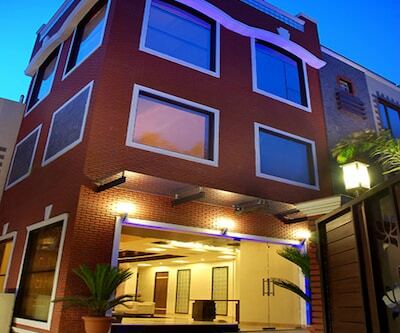 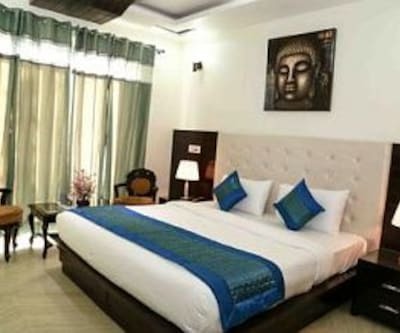 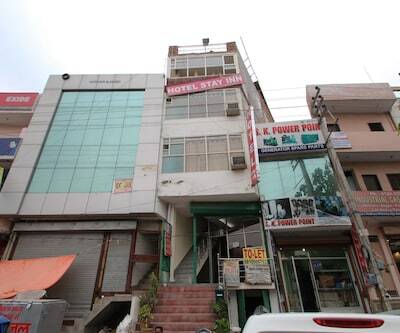 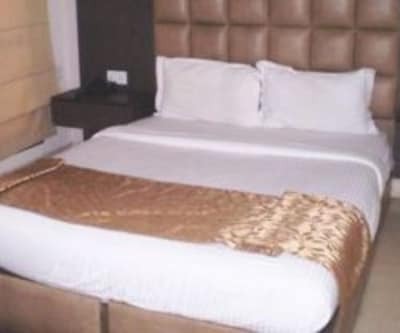 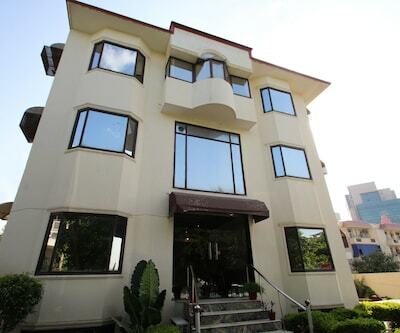 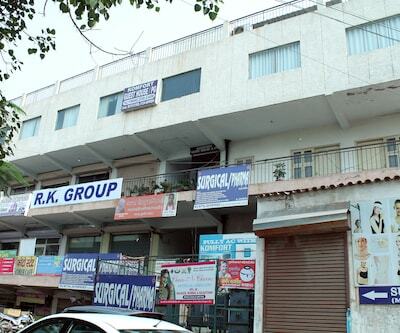 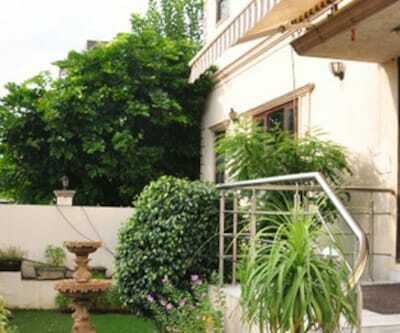 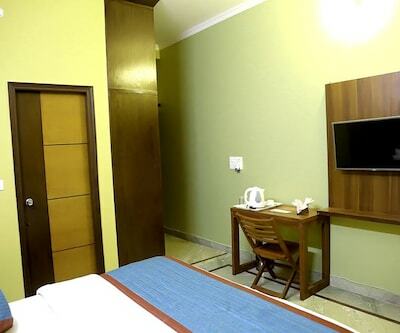 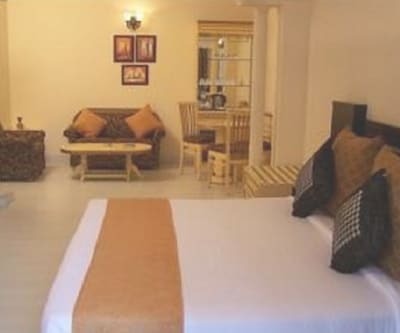 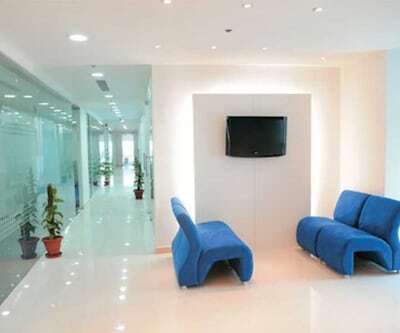 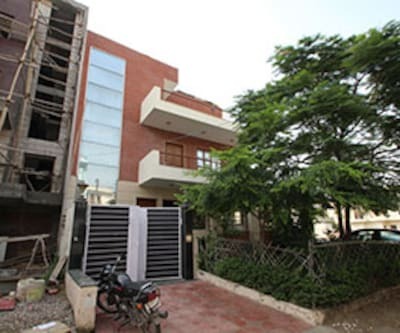 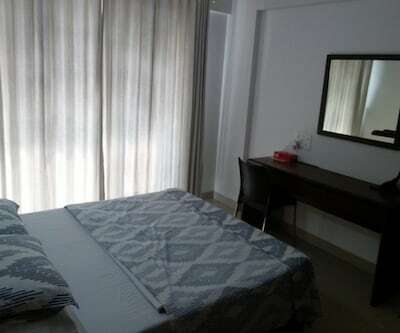 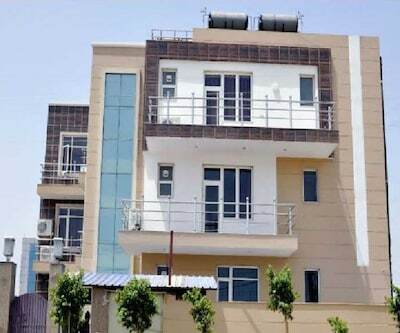 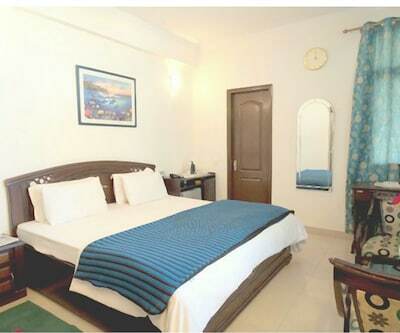 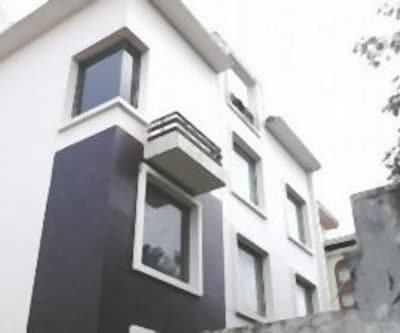 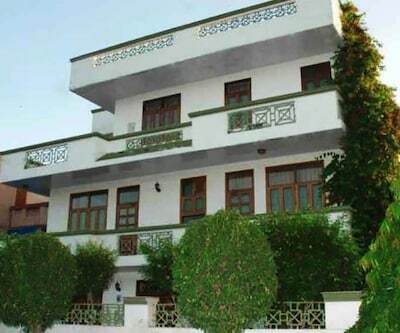 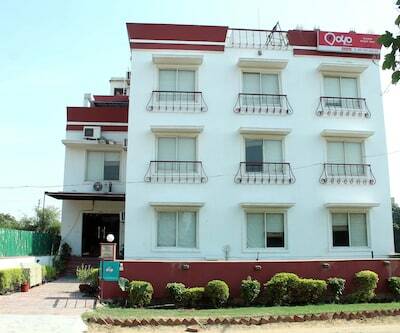 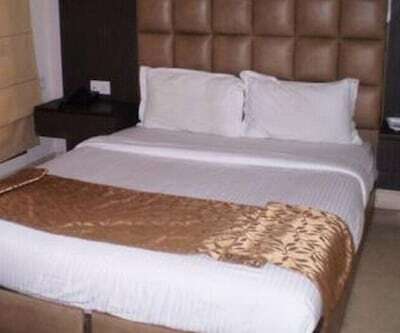 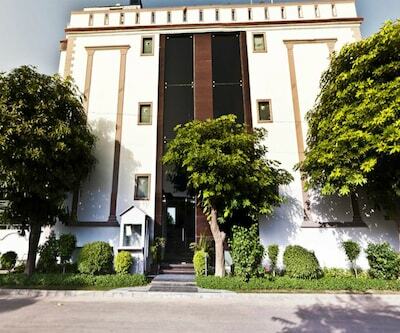 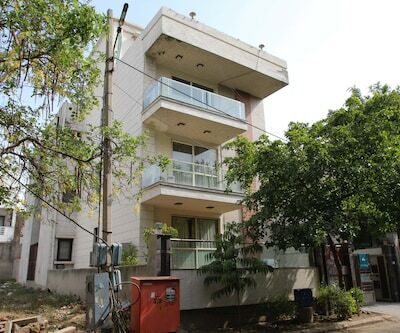 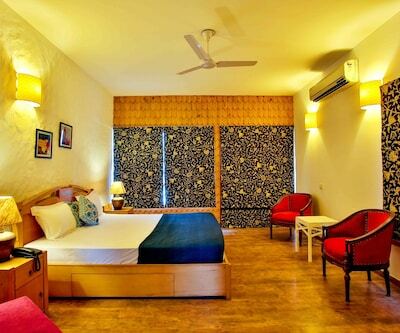 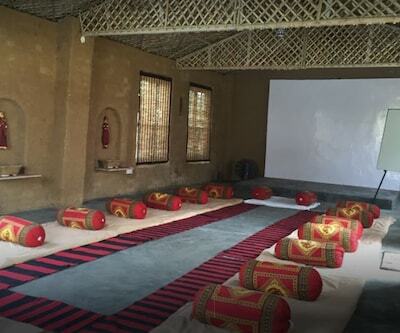 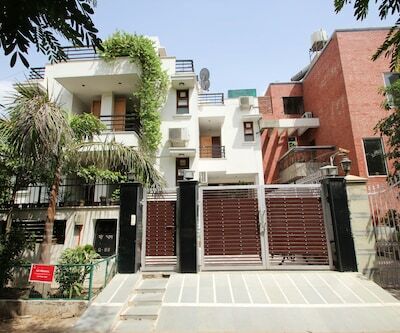 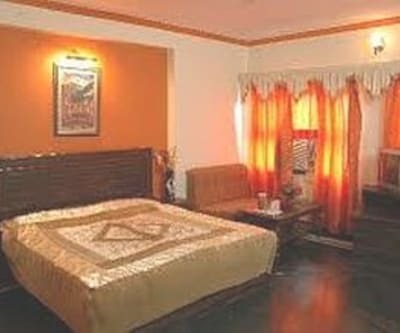 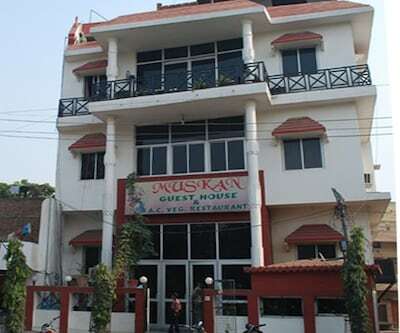 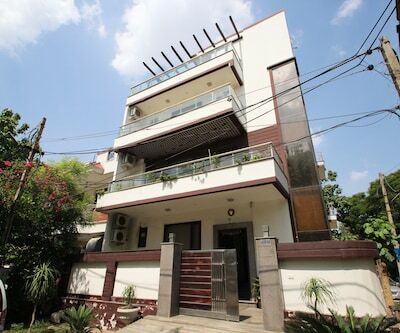 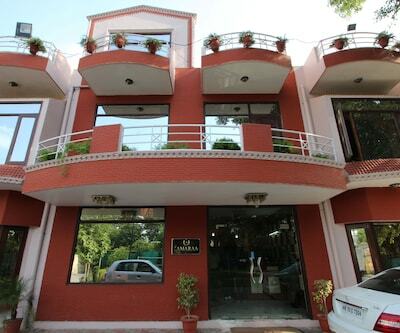 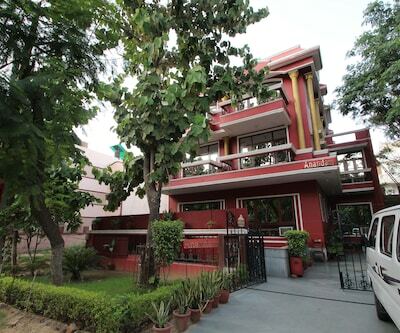 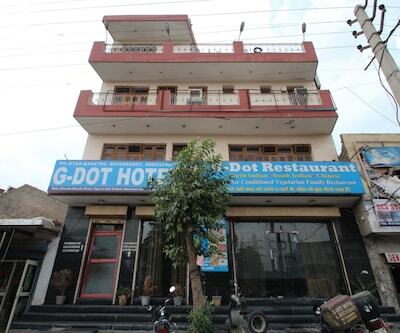 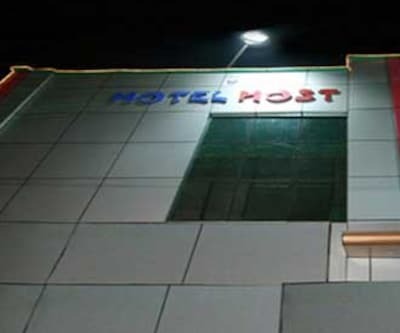 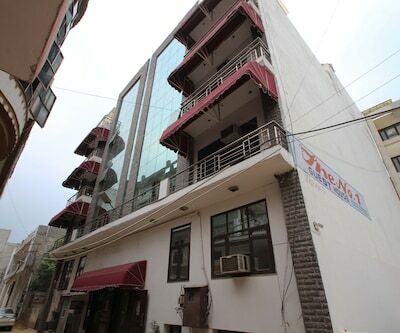 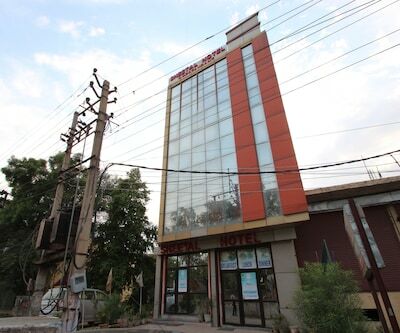 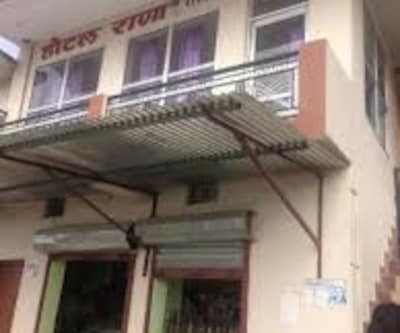 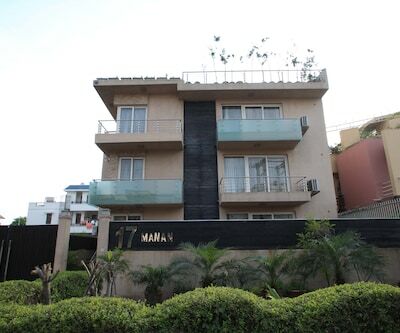 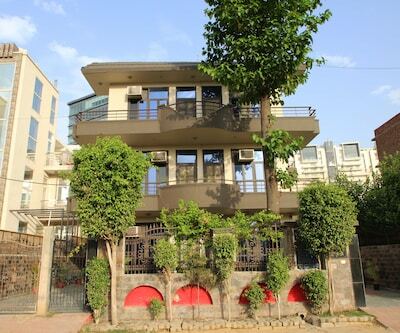 Offering free breakfast and internet access, G8G Suites is located at a distance of 7 km from the Stellar Children's Museum and 13 km from the Gurgaon Railway Station.There are 18 rooms. 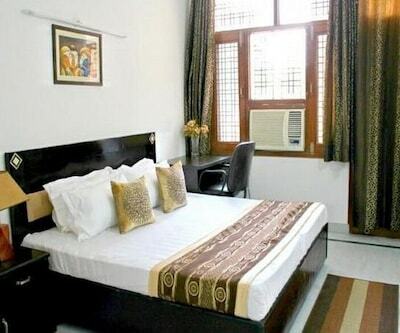 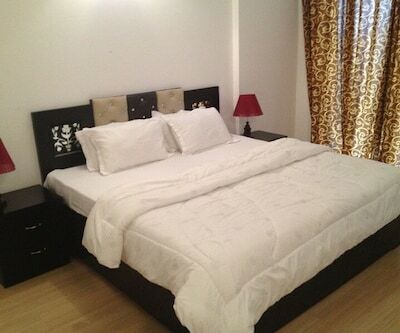 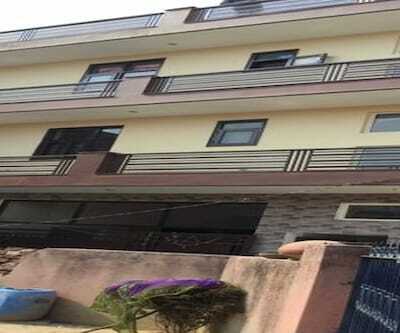 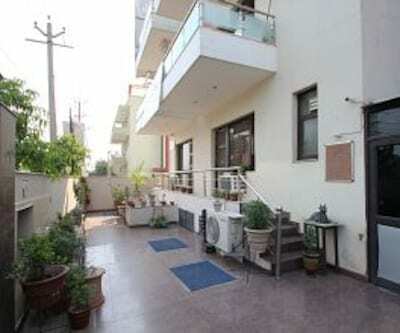 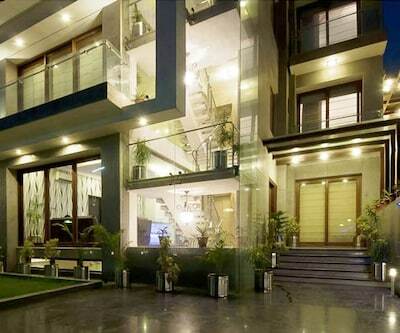 Spread across 3 floors, each room has tea/coffee maker, wardrobe and attached bathroom with bathtub. 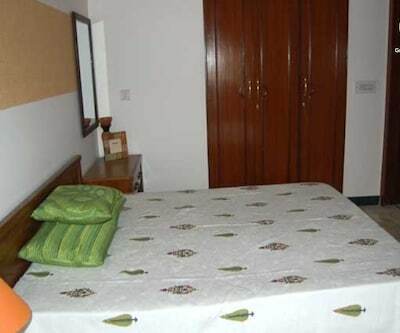 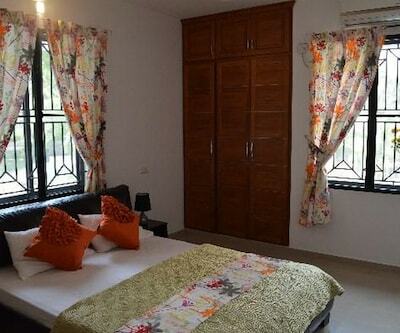 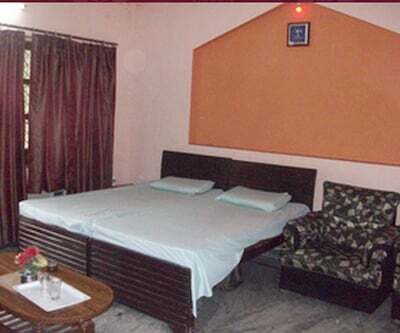 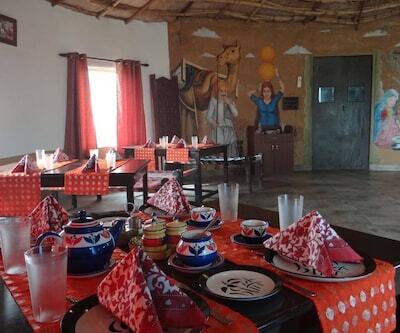 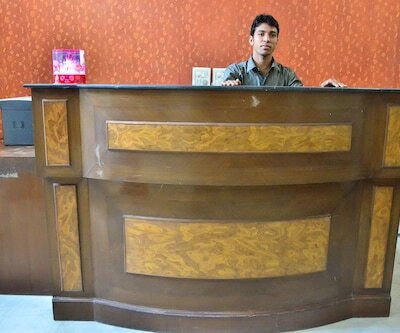 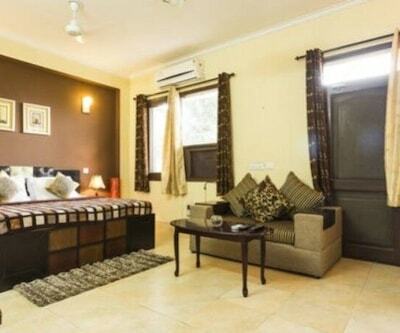 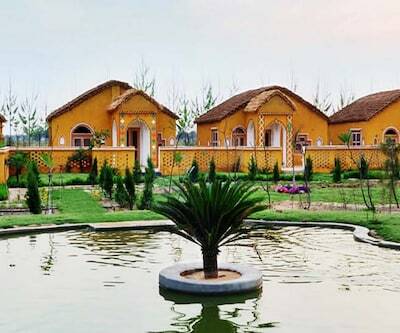 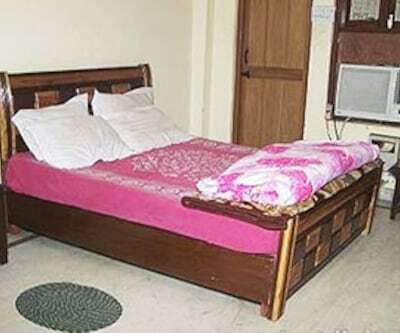 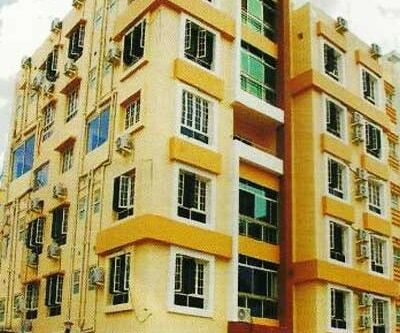 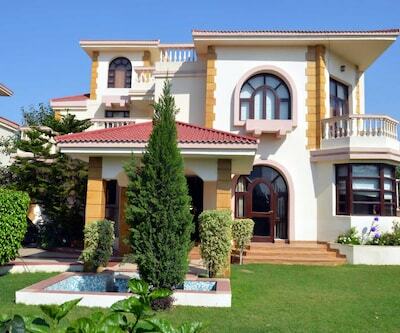 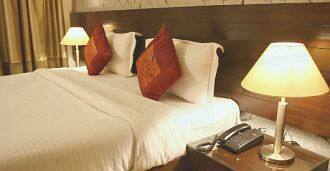 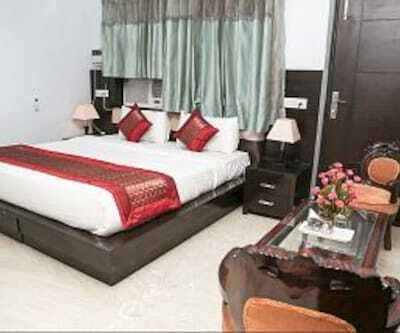 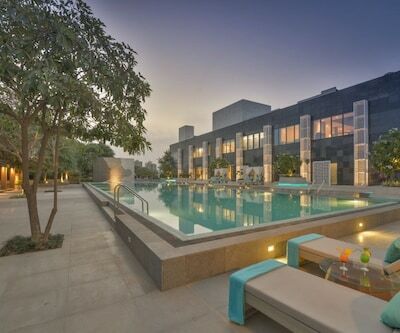 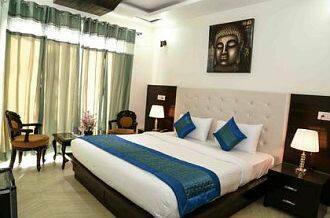 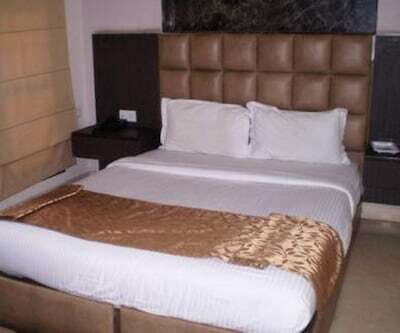 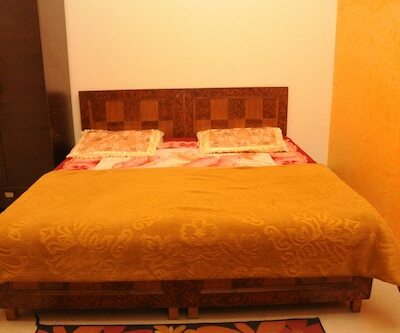 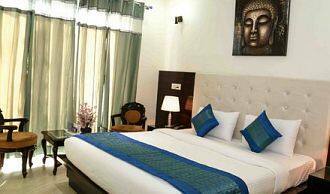 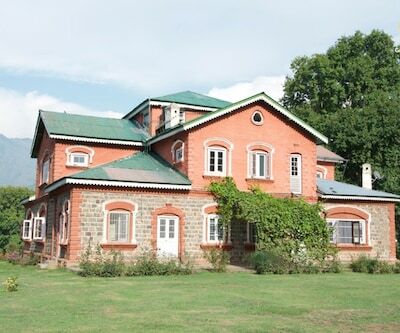 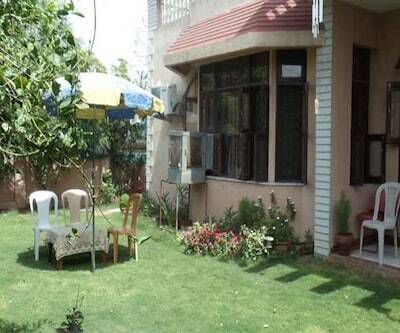 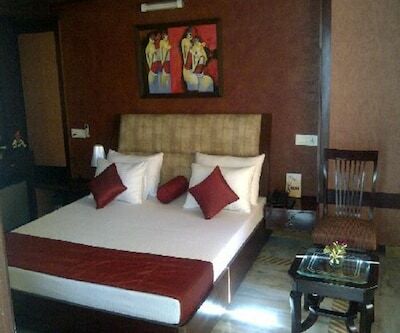 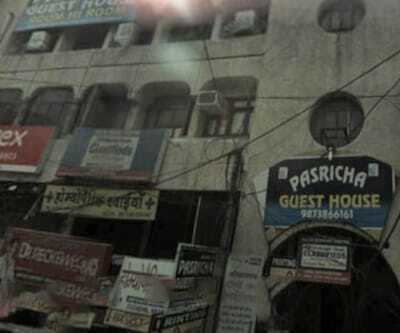 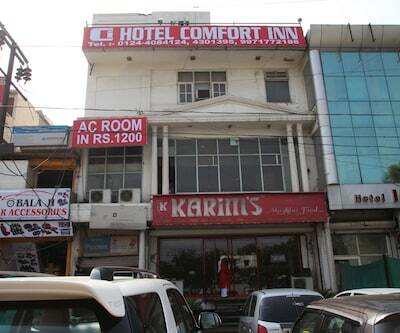 All the rooms are provided with drinking water.